Inkwell’s Diary ~ Entry #18! 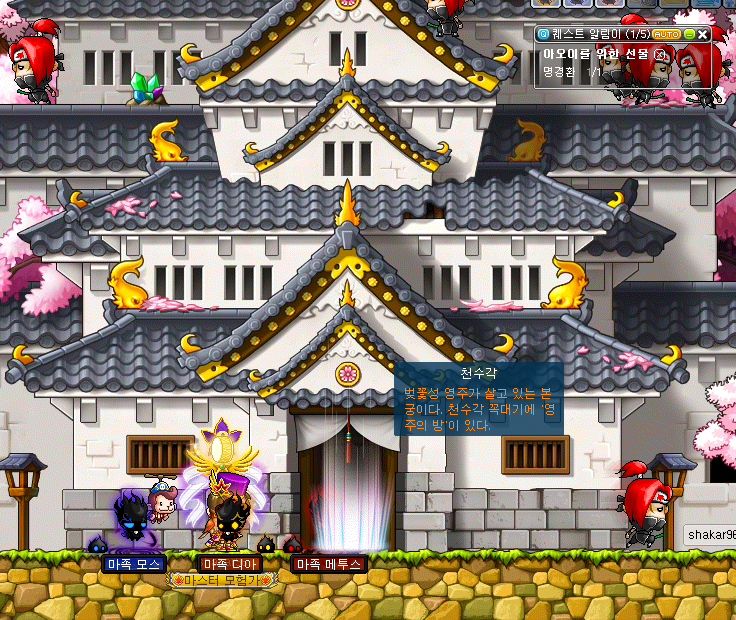 There was another patch in KMST yesterday, but it was a really small one with a couple of changes to Luminous. No big deal, I’ll just update the skill tables when the job comes to KMS. Well, for this entry, Inkwell is giving us a warning of an upcoming tempest (as in, storm!). On the 5th of July, there will be a tempest, or rather the Tempest update will come. Pretty quick, I must say. The job isn’t even stable yet, nor are all the skills adjusted to 4th job’s new beginning at level 100. And worst of all, there wasn’t even a conference! We know NOTHING about the update (aside from Luminous and job changes, but that’s probably just 1 part out of 3). Let’s wait, only a couple more days. P.S. – I’m thinking of dedicating a post to the Dragon Warrior class that was released not too long ago. Should I? Leave your thoughts below. More world alliances are forming. One of them is between Demethos, Galicia, El Nido, Zenith, and Arcania. The other is between Bellocan and Nova. Click on the image to learn more. Inkwell’s Diary ~ Entry #17! Inkwell is back with a new entry. He had like a week with entries, now he got lazier. 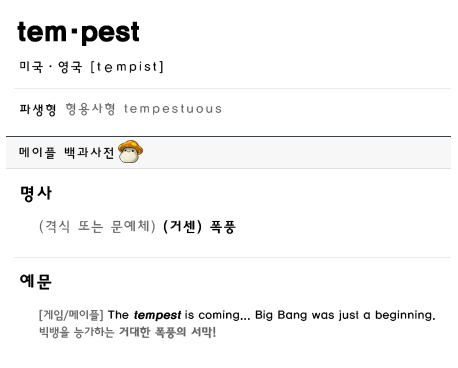 Anyway, you may be wondering, what’s the definition of the word “tempest” doing there? Actually, no you’re not. 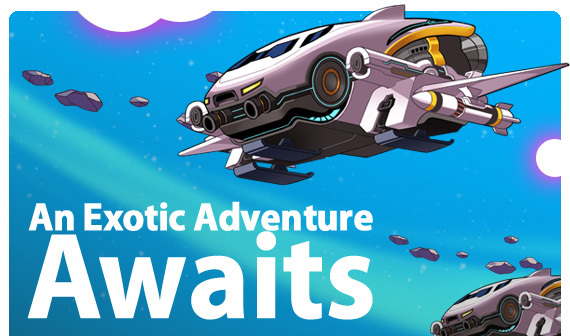 Clearly, it’s the name of the new update with Luminous and such. 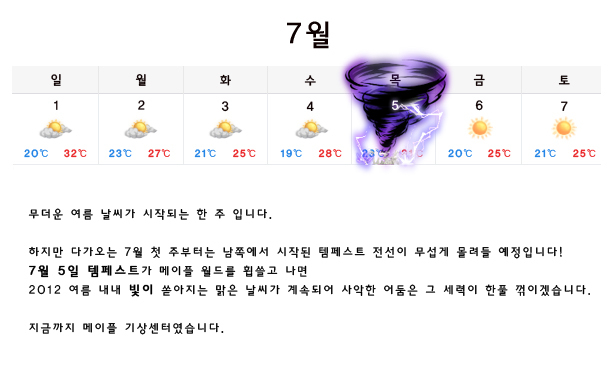 They even said at the bottom of this entry (named “Rise of the Storm”): “The tempest is coming… Big Bang was just a beginning” (in English, why did I just type it over o_o). Aside from that, he didn’t leave anything. Now time for me to laugh, LOL. Tempest? LOOOL. Big Bang kind of fit, Chaos was alright, but the names of the updates thereafter only got worse and worse. They are basically throwing random English words with no relevance to the actual update. And speaking of L’ingOL, only two more days till lulJett comes out. Let the excitement begin (NOPE). 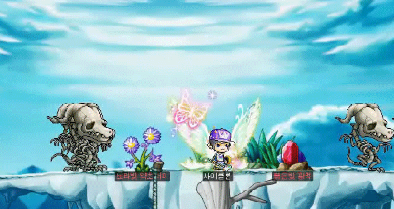 KMST v.1.2.435 ~ Luminous, the Mage Hero! UPDATE: Except for videos & skill builds, DONE! So, the final hero is revealed! Luminous, a new mage hero, completes the 5 heroes that fought the Black Mage. Now that you think about it, a pirate hero could not exist because pirates weren’t one of the original heroes. In fact, pirates were only added to GMS on v.62 (data at v.56. How do I know this on top of my head? Private servers). Well, until that happens, just enjoy the new job. It’s actually pretty fun, I must say, and cool too! So, I’m still not done with my program for extracting skill animations and such (I’m stuck on the z-values, why the hell are they stored as strings -_-. I would appreciate any help, by the way! ), but that’s fine because there was another patch in CMST recently that changed Dragon Warrior once more and they will probably have many more patches until its release (which is on the same day as the release of Jett!). Hm, not too many skill changes, but a lot of events. Inkwell’s Diary ~ Entry #16! The great end of the story will be revealed in the light. End of the story? Are they finally introducing the Black Mage? Will Magnus be released? I mean, there were some NPC’s in the WZ and this stand. Although, there’s still Guwar to release… So… I don’t see how it will be the end. Well, I guess we’ll just have to wait. And speaking of new classes, Dragon Warrior was released to CMST yesterday. I might cover it in a number of day once I finish a program I’ve been working on that, in my opinion, is really cool :). So far, we know about 3 jobs that will be released this summer. Exciting content, I guess. UPDATE: Info about Jett at the bottom. For those of you following my twitter, you already know about the troubles I had with Windows 8. 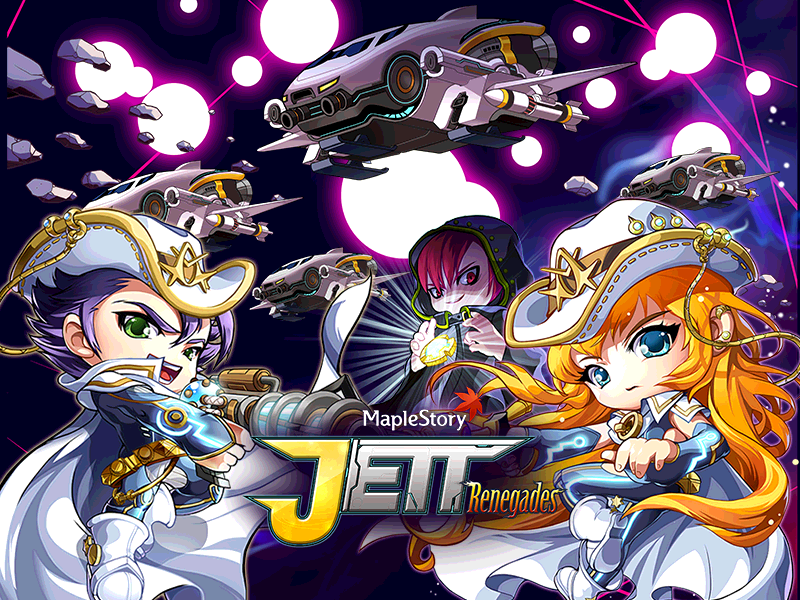 If you want to play MapleStory, DO NOT get it. I spent a majority of the day installing Windows 7 because I couldn’t play KMST on Windows 8 :/. Well, that’s fine; the OS was terrible anyway. The whole reason to why I downloaded it in the first placed was because I had a touch screen, but what sucked is that the touch screen didn’t even work (crashes every time I use it). So, much earlier today, a patch was released to KMST that pretty much brought almost all of the Inkwell Diary entries (except the Black Mage one) together into one update. To compensate for my lateness, I worked hard on this post :P.
Oh my Gosh, Inkwell, just stop -_-. He posts an entry like every single day now. This one is just a post about the Resistance revamp we saw in one of his earlier posts, and it shows the new Battle Mage (titled “The Return of the Battle Mage’s Storm”). Swirl of destruction! Powerful cyclone! Many promises but no updates. 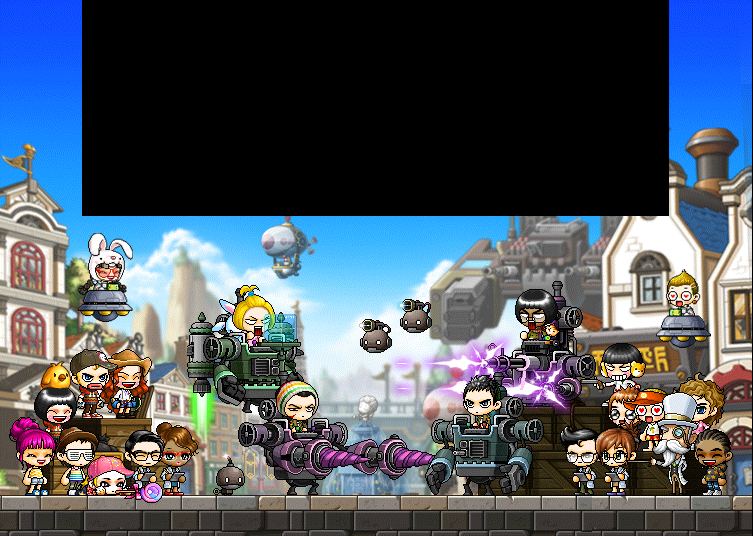 How great, Nexon.